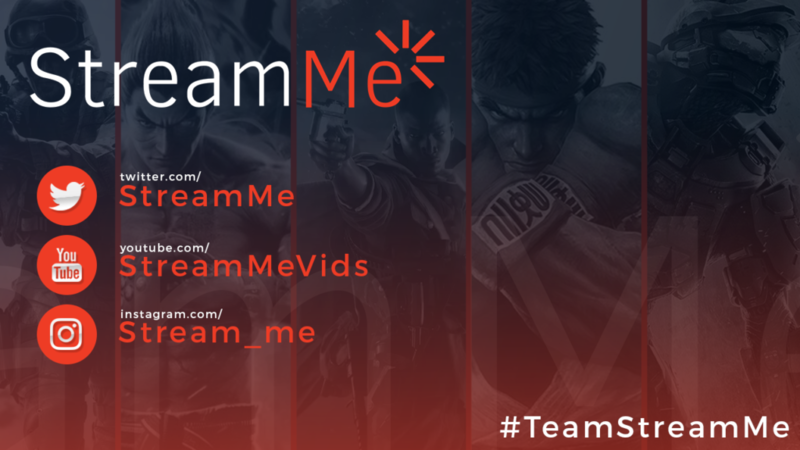 Stream.me partners with Level Up to produce Savage Series, our first online tournament circuit in 2017 featuring Street Fighter V Season 2. 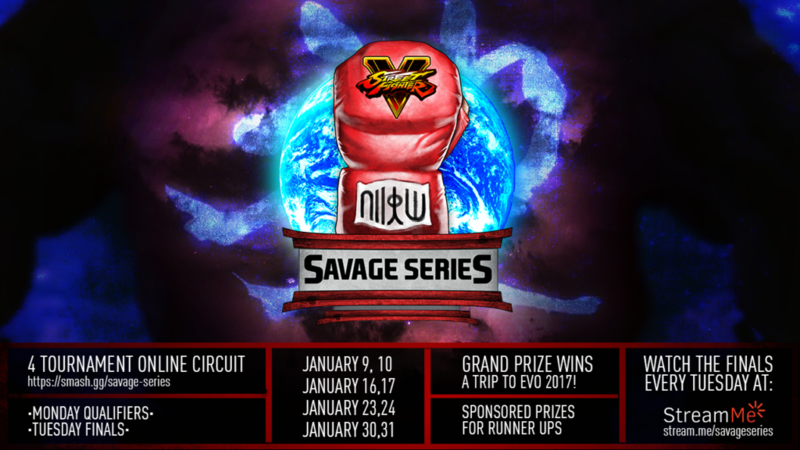 Savage Series will consist of 4 online tournaments every Monday starting on January 9th at 6PM PST and a finals broadcast every Tuesday exclusively on http://stream.me/savageseries at 7PM PST. Top 8 finalists will earn points for their performance each week for a chance at the Grand Prize which is a FREE trip to Las Vegas for EVO 2017 at the Mandalay Bay! That’s not all. 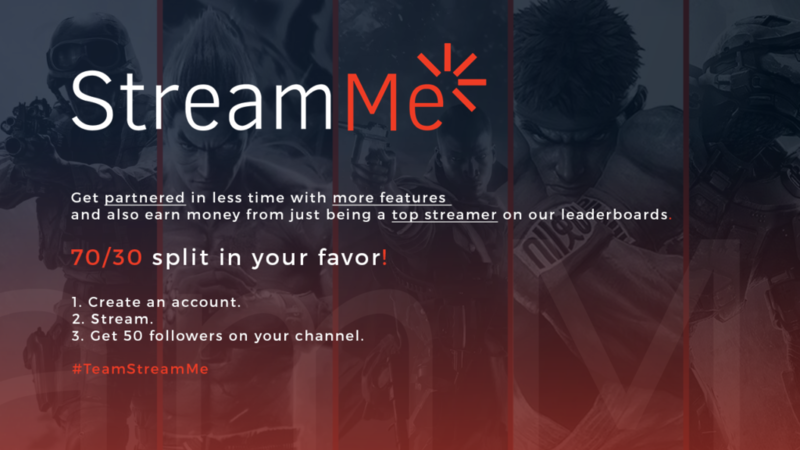 Stream.me is also providing awesome Limited Edition Street Fighter skatedecks from NSURGO for runner ups, a circuit participant, and to some lucky viewers! Registration is LIVE at https://smash.gg/savage-series.